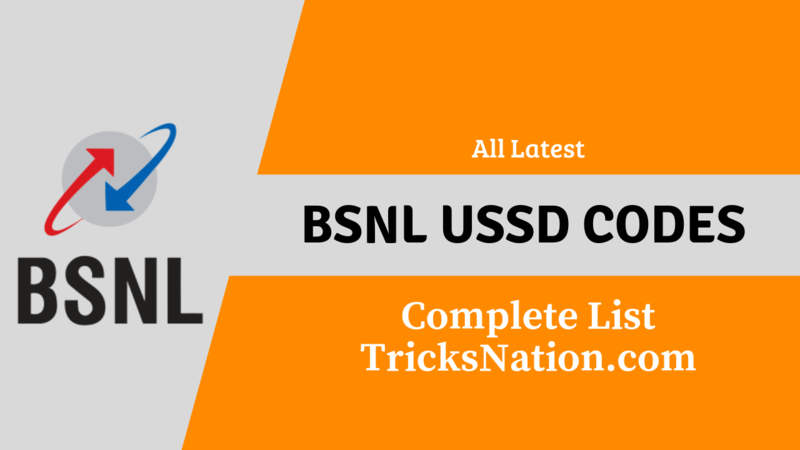 Hello Guys, welcome back to Tricks Nation in this post I’m going to share List of All BSNL USSD Codes if you are looking for any USSD code of BSNL then you are in the right place. Before I share BSNL ussd codes list let me tell you how to use them. this is a pretty simple method every person can do it easily. you don’t need any internet connection you just need a mobile phone no matter its smartphone or simple feature phone. This is only 2 steps method. First of all, you need to open your phone dialer application then you need to type BSNL ussd code or you can just copy ussd code from here and paste in dialer app after that click on call button then choose your sim card (if you are using dual sim cards in one phone). There are many websites available they sharing BSNL USSD codes but many of them not sharing complete list but don’t worry I am writing this post to solve this issue. After reading this, you won’t need to visit any other website. Firstly I’m going to share a list of ordinary, or you can also call Daily to use USSD Codes list every BSNL user should Remember these USSD codes they make your work more comfortable for daily use. BSNL own number Checking USSD Code is *222# with this USSD Code you can quickly check your own BSNL SIM Number without any internet connection. If you forget your sim number, then this is a handy ussd code for you. BSNL Data Balance Checking USSD Code is *124# with this USSD Code you can check your BSNL Internet DATA Balance. 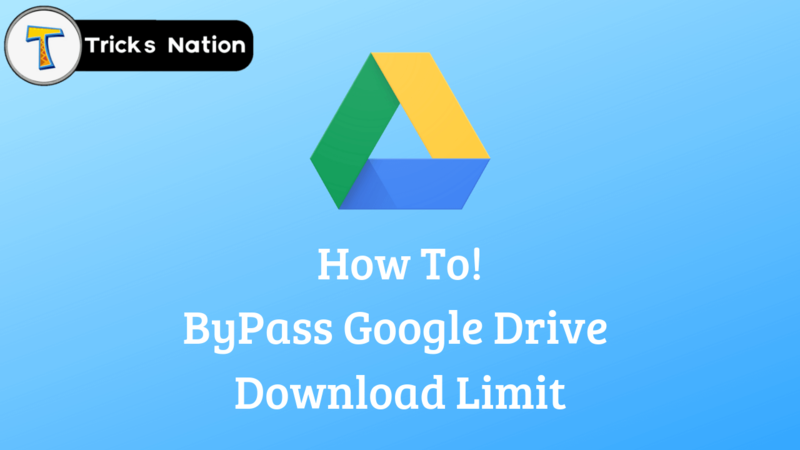 This is very useful for those who don’t want to download any 3rd party application to check their BSNL Data Balance. BSNL Talk Time or Main Balance Checking USSD Code is *123# if you want to check your BSNL Sim Main balance then you can use this ussd code for checking your main balance and validity without internet. if you want to check best offers for your BSNL Number then You can dial 1503 to know the detail about the latest best offer. If you are a BSNL user then you can get an instant loan of Rs. 10 by dialling *141*10# USSD Code. But currently, BSNL is not offering Data Balance loan so you can’t get data loan and there is no ussd code available for BSNL Data Loan. To deactivate any VAS service, you can type STOP and send it to 155223, OR you can call on BSNL toll-free number 15522. There is no USSD Code available for Service Deactivation on BSNL sim, but there are different ways possible to deactivate any active vas service I have shared 1 of the above. So above I have shared most used BSNL ussd codes now I am going to share the complete list of BSNL ussd codes. This is the complete list of BSNL ussd codes.